Our goal is to prepare children for success in school and beyond, creating life-long learners. Our program is facilitated and supported by the Wyoming Department of Education. 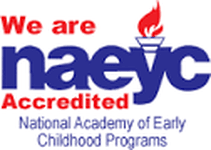 We received accreditation this year through the National Association for the Education of Young Children (NAEYC), the highest level of accreditation for a preschool program! 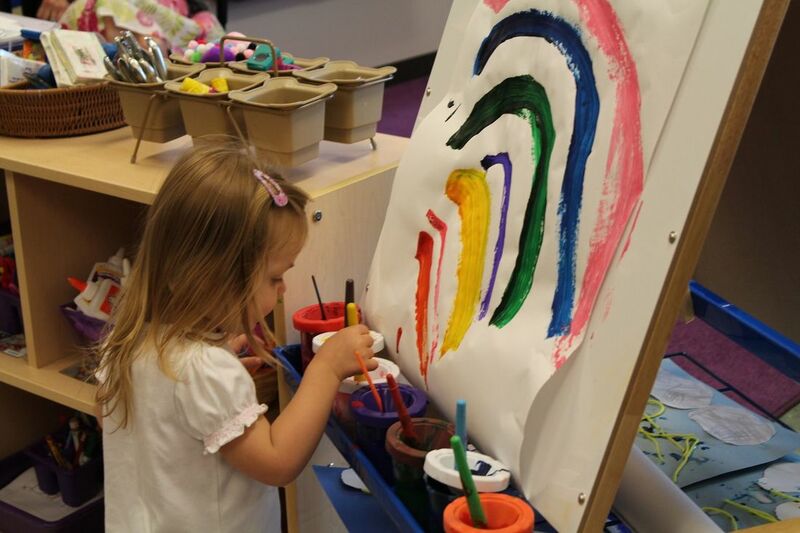 ​We utilize research based curriculum that is founded on developmentally appropriate practices. Research shows that children learn best through meaningful play and interactions, not through worksheets and seatwork. ​Our teachers have degrees in early childhood and/or education. We have small class sizes and continually seek grant funding to provide the top of the line equipment and supplies. We strive to provide the best! and stronger basic math skills than those who do not." ​ W. Steven Barnett, PhD.